ED officials find discrepancies in 30 newly-opened Jan Dhan accounts in Bengal. What did they find? Income Tax officials are probing 45 agricultural cooperative societies in Bengal. What for? 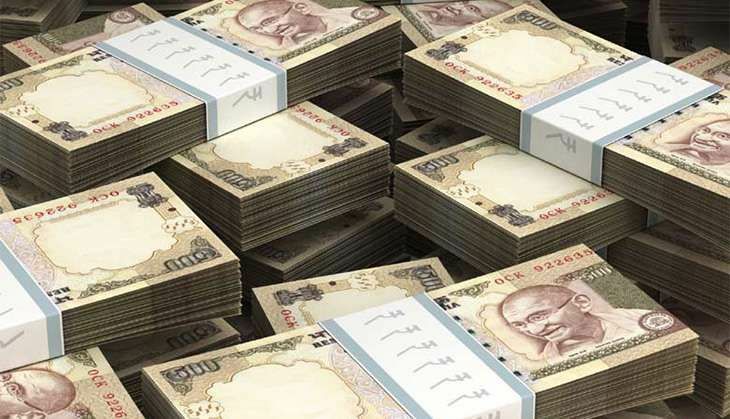 Tipped off by the finance ministry that some cooperative banks were being misused by political parties to launder money, the Enforcement Directorate officials Saturday raided the banks in Howrah, Hooghly and Nadia districts in Bengal. The officials found "discrepancies in about 30 accounts", most of which have been opened recently under the Jan Dhan scheme, sources in the ED claimed. The accounts are in the names of "persons from lower income groups such as daily wage earners". The ED has asked the respective banks to suspend these account while they search for their "actual owners". The sources indicated that raids on several more cooperative banks are likely to be conducted over the the next two weeks. Earlier, the Income Tax department registered cases against 11 Jan Dhan account holders in Raigunj after CPI(M) leader Md Salim wrote to Finance Minister Arun Jaitley, alleging that the accounts had been misused by the ruling Trinamool Congress to launder its accounted funds. The cases were registered under the Benami Transactions (Prohibition) Act, 2016, which compels account holders to divulge details of the depositors. The department is currently investigating 45 primary agricultural cooperative societies across the state for "fraudulent transactions". Meanwhile, hailing the raids as a welcome step, BJP secretary Rahul Sinha said "more such misuse of Jan Dhan accounts will be highlighted in coming days as both ED and Income Tax department have been active in cracking down on benami accounts". Also Read: Note ban: Did Modi govt just allow political parties to launder black money? TWEET THIS ED officials find discrepancies in 30 newly-opened Jan Dhan accounts in Bengal. What did they find? Income Tax officials are probing 45 agricultural cooperative societies in Bengal. What for?